So many businesses find it a challenge to navigate the fast-paced, constantly evolving nature of social media. This article will help you to avoid some of the biggest mistakes that prevent many businesses from getting the full potential of the marketing power of social media. Social media marketing is a very powerful marketing tool for your business, but you won’t see results overnight. It takes time to build a loyal following, so don’t give up. Marketing of any kind is a commitment. Abandoned social media accounts look far worse than having no account at all. Diving into social media marketing without a plan or strategy is like setting off on a long journey without a route map. You need to decide early on what you want to achieve from your social media marketing campaigns and create a plan for you and your business to follow. If you don’t, your efforts will fail. Every social media design element relating to your online business needs to be consistent, from logos, to images, branding and language. Inconsistent design shows a lack of commitment to your followers, which will not only confuse them, but also prevent them from engaging with your brand. People go on social media for fun, not to be bashed with sales pitches all of the time. Keep sales messaging to 80/20. The majority of your content should be conversational and informative, and the smaller portion for self-promotional messages. If someone speaks to you, speak back. Many brands miss out on solid customer service opportunities simply because they are not watching the conversation. If someone complains on your social media page, don’t delete it (unless it is abusive and contains profanities). Take this opportunity to respond to them and show other followers that you care about your customers and want them to be satisfied with your product or service. Work it our publicly and turn the situation into a PR win. Deleting comments shows cowardice and ‘corporate editing’ that is disingenuous to social media users. They will automatically side with the original complainant, even if they were unreasonable and didn’t have a valid complaint. Worse, they might decide not to purchase your product or service. Always handle complaints and negative comments in a professional and caring manner. Don’t be afraid to post a tweet or link more than once. Your followers are not watching you 24/7, so if you just decide to post a message, the chances are, it will not be seen by everyone. Don’t miss out on valuable traffic to your website by just posting a link and assuming it will be seen by all your followers. You can easily measure whether or not your social media marketing is working because social media platforms like Facebook provide you with some very good information. Although the data can be valuable to your business, don’t measure every social media metric available to you or you will get too bogged down and it could paralyse your marketing campaigns. Only measure the ones that matter most. It is a good idea to vary the time of day you post. Users are in the habit of checking social media sites around the same time every day (coffee and lunch breaks for example), so if your posts arrive at that time, you will only be reaching the same users over and over again. Remember, your posts generally only have a one-hour life span, so change up the time of day you post to reach different people. One hashtag per tweet is fine, but a post littered with hashtags becomes indecipherable and annoying to most users. Don’t use hashtags for Facebook. 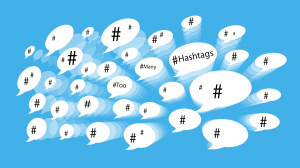 Studies have shown that hashtags negatively impact your reach on this particular channel. 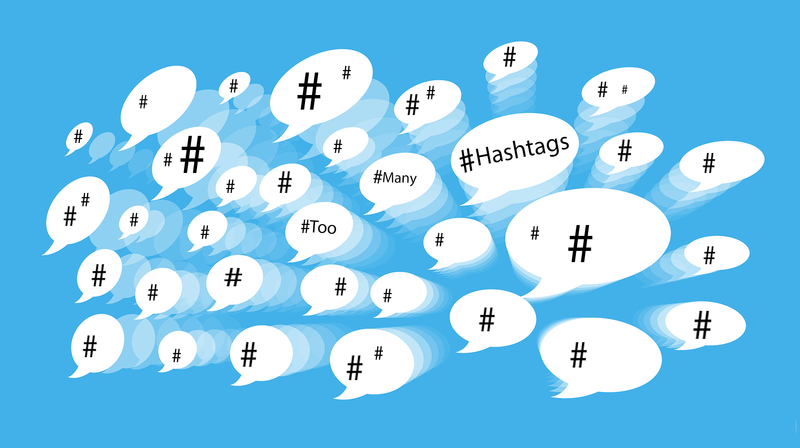 Save hashtags for Twitter, Instagram and occasionally Pinterest. Social media can be daunting, and time consuming, but you don’t have to do it all yourself. 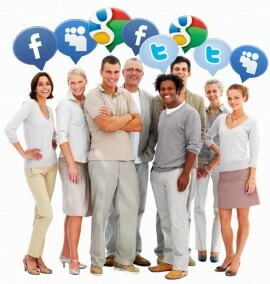 Hiring an expert in social media marketing can help you to achieve your vision for your business. We have helped many small businesses just like yours with their social media campaigns and we can help your business too. Why not contact us today to find out how we can transform your marketing campaigns. Rus Hawkins is an online marketing expert who gives businesses of all sizes the tools they need to make their mark on the web. He is the creator of the Node Studios social media scheduling software , as well as social media marketing web courses like 'Facebook Marketing Made Easy' and is an expert in building great looking but functional solutions that help to increase revenue for any business.